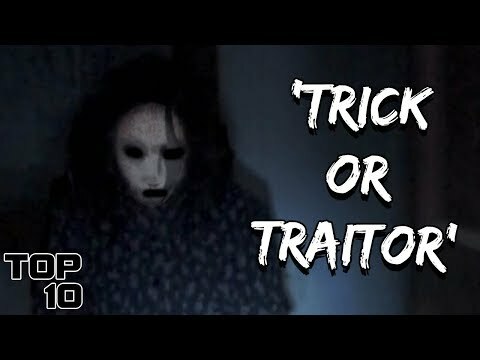 Halloween is coming up and I know a lot of you are wanting to play some creepy paranormal games. 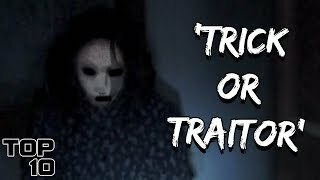 However, you should know that paranormal activity increases on Halloween and you have a better chance of summoning a demon on that night so I would highly suggest that you donâ€™t play any of these ghost games. 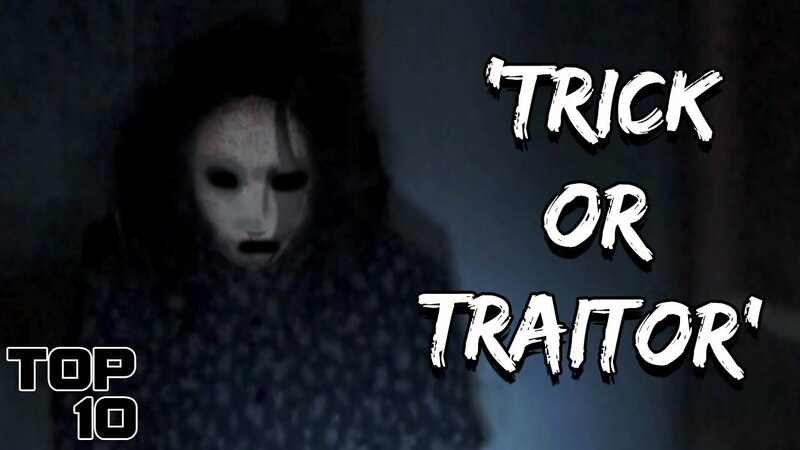 So here are the Top 10 Scary Ghost Games You Should Not Play On Halloween.